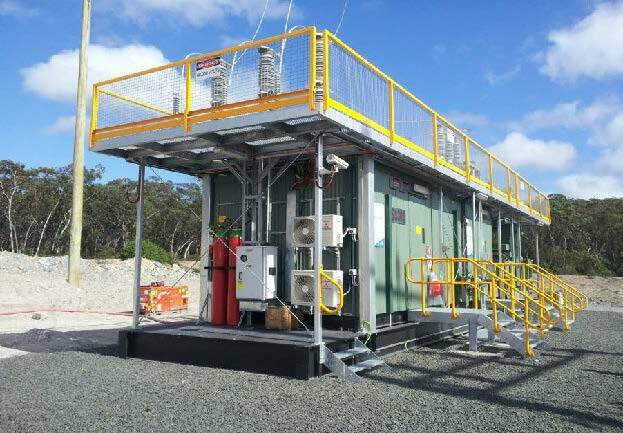 i.Power Solutions (an AMI Group company) is a Cairns based supplier, manufacturer and service provider of energy management products for underground and surface based mine sites, infrastructure, and marine/industrial applications. Coverage is Australia wide, with additional supply and support to Papua New Guinea and the Pacific region. We provide customers with turnkey solutions, ruggedized for harsh environments and meeting the statutory, operational and reliability requirements of each individual location. Our products can also be found onboard Commercial and Defence vessels, providing power generation and distribution for ships operating in some of the most demanding conditions at sea. i.Power has an expansive reference list of past projects, and this experience culminates in a planning and design service to ensure partners receive a unique and adaptable electrical solution for their own specific requirements. Contact us to discuss your energy management requirements.